I went to the Brisbane Markets in Rocklea today for the first time in a very long time. They are recovering very well after the floods. After my poor experience with seedless lemons, I felt the need to find some vegetables which retain some semblance of being a plant once upon a time. I had the aim of only spending $20 on fresh veges, but went a bit off track. 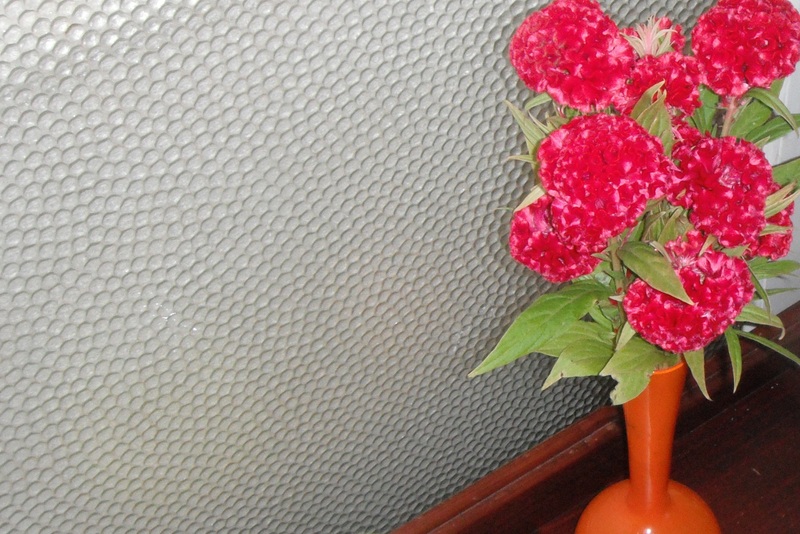 Does anyone know the name of these flowers? I usually just call them ‘brain flowers’. Will have to google this one. I’m not sure if people outside the tropics get this one but I love it. The best description I could give of its flavour is it tastes like fruit. Nothing too overpowering, along the lines of grapes and apples. 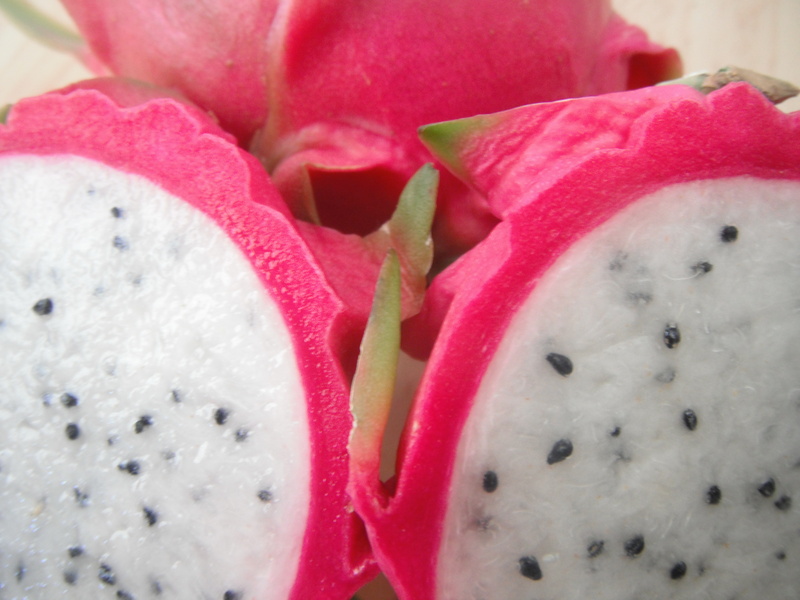 When I was in Cambodia I lived on dragon fruit as it was so cheap there but can be up to $9 a kilo here. 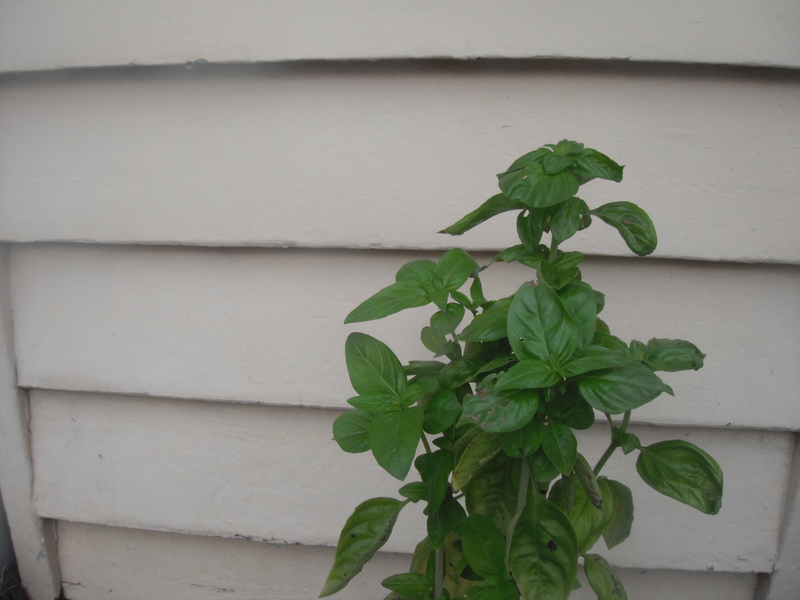 apparently there isn’t just ‘basil’. It comes in all sorts of flavours. Overwhelmed, I just took the genus I recognised, as the others seemed to lend themselves more to Thai cooking than Italian. Brain flowers look like a cross between coleus (which I suspect they might be, but would never have thought to eat them!) and carnations. Weird. A bit like my bat plant flowers -check them out when you have a minute -I blogged last week on them.